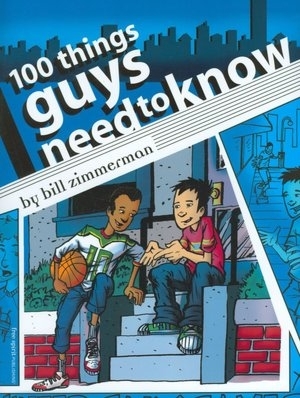 Boys need and want advice on all kinds of issues, for all kinds of questions and concerns. To them, it seems that most self-help books are written for girls. Everything about this book is for and about guys. Graphic-novel-style illustrations engage even reluctant readers. Quotes from real boys, results from a nationwide survey, stories, and facts keep them interested. Prompts invite boys to think about each topic and what it means to them from family life to fitting in, showing emotions, bullies, school, peer pressure, failure, anger, and more. Conversation starters for adults are available as a free download.